Symbiosis National Aptitude Test (SNAP) is an entrance exam for Management studies aspirants It is conducted every year by Symbiosis International University. SNAP exam scores are accepted for courses offered by different institutions that come under the umbrella of Symbiosis University. Prepare for SNAP exam through Eduthrill and experience the thrill of challenging people around the world on SNAP exam Questions! Find the next term in the following series. –3, –13, –31, –57, –91, ? 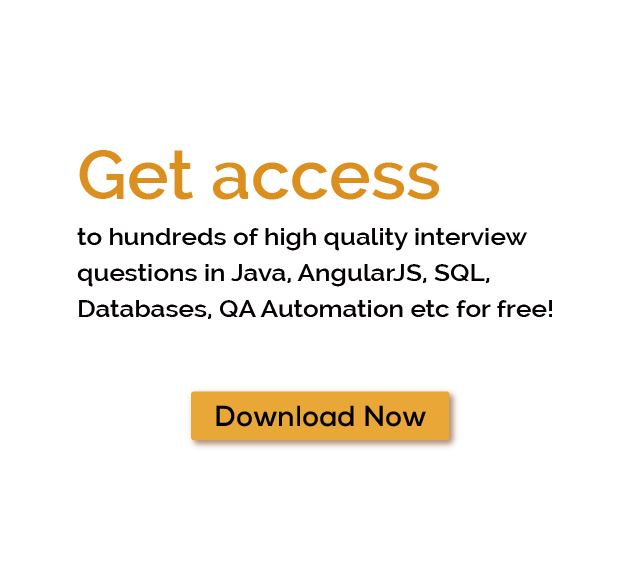 Download more High Quality SNAP Interview Questions! Experience the thrill of challenging people around the world on SNAP Questions! Symbiosis National Aptitude Test (SNAP) is an entrance exam conducted by Symbiosis International University to shortlist candidates for Management Institutes affiliate with Symbiosis University. This is a paper-pencil based exam, and it is written by more than 50000 aspirants every year. Q2.When notification for SNAP registration is released? The notification for SNAP registration is usually released in August. Q3. When SNAP is conducted? SNAP is usually conducted in the third week of December. Q4.When results of SNAP are released? The results of SNAP are usually announced in the last week of December, or the first or second week of January. Q5. What are eligibility criteria for appearing for SNAP? Q6. What is exam pattern of SNAP?